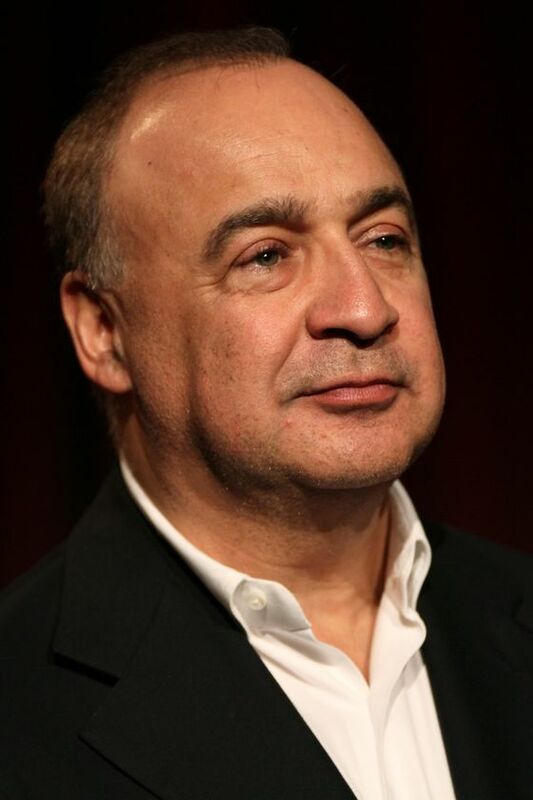 (Bloomberg) -- Billionaire Len Blavatnik’s DAZN Group is close to a deal to sell its Perform content business to Vista Equity Partners, a person familiar with the matter said. The business, which includes data collection and distribution and services for betting operations, will be sold to help DAZN fund acquisitions of live sports rights, the person said, asking not to be identified because the discussions are private. It wasn’t immediately clear how much Vista was paying. No final decision has been made and the sale may still not materialize, the person said. A representative for DAZN said that the company is engaged in talks with a potential bidder for Perform, as part of a strategic review announced in October, declining to comment further. A representative for Vista wasn’t immediately available to comment. PJT Partners Inc., which is handling the review for DAZN, declined to comment. A potential deal would mark the third, large sports data provider to change hands in the past year, following EQT Partners’s sale of its minority stake in Sportradar in July, and Apax Partners acquisition of Genius Sports Group. Vista invested in Stats LLC, a Chicago-based sports data and content provider, in 2014. DAZN, dubbed the “Netflix of sports,” streams live sports events with a focus on boxing in the U.S., charging customers $19.99 a month or $99.99 a year for matches featuring fighters such as Canelo Alvarez, Daniel Jacobs and Anthony Joshua. DAZN also buys up a variety of other sports rights, including elite soccer matches, and sells services in Germany, Austria, Switzerland, Canada, Japan, Italy and Spain, according to its website. DAZN began as part of Perform Group Ltd., a London-based company Blavatnik formed in 2007. Perform acted as a middleman for content, buying rights to games and data from sports teams, and packaging them for broadcasters. DAZN soon went on a multi-billion-dollar spending spree, Bloomberg reported in January.